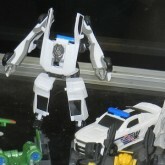 Barricade (Cybertronian Warriors) toy information. 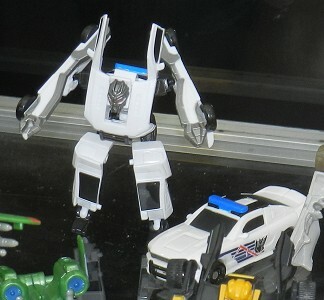 Announced during the Hasbro panel at BotCon 2011 on June 4, 2011. 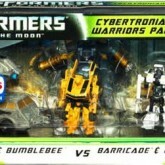 Part of a box set with Crankcase, Ironhide and Bumblebee with Mobile Battle Bunker as a Toys 'R Us exclusive in the US. 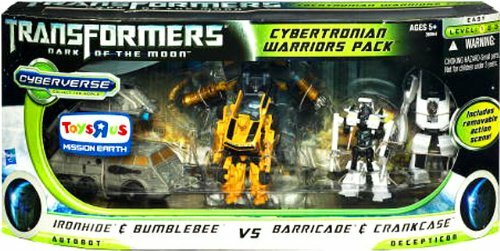 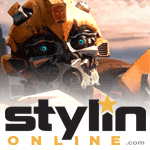 The set is based on an accident that occured during the shooting of Transformers: Dark of the Moon in Washington D.C.
Barricade (Cybertronian Warriors) parts information.